This licensed vacation rental brought in a staggering Gross revenue of $152,857 for 2018. To date, there is already $115,986 worth of Gross revenue generated by this property for 2019. 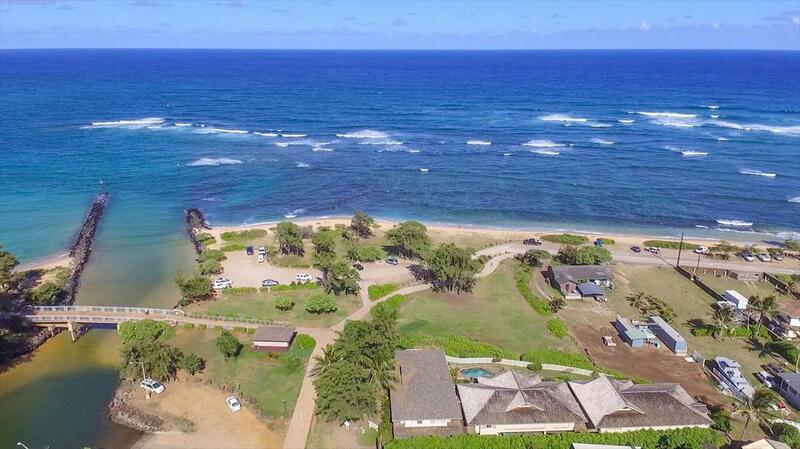 This centrally located, turn key investment property, is 'grandfathered' in with a vacation rental permit — the County of Kauai no longer issues these — this permit adds considerable value to the property. Moana Kai B enjoys very high occupancy and a tremendous net cash flow. 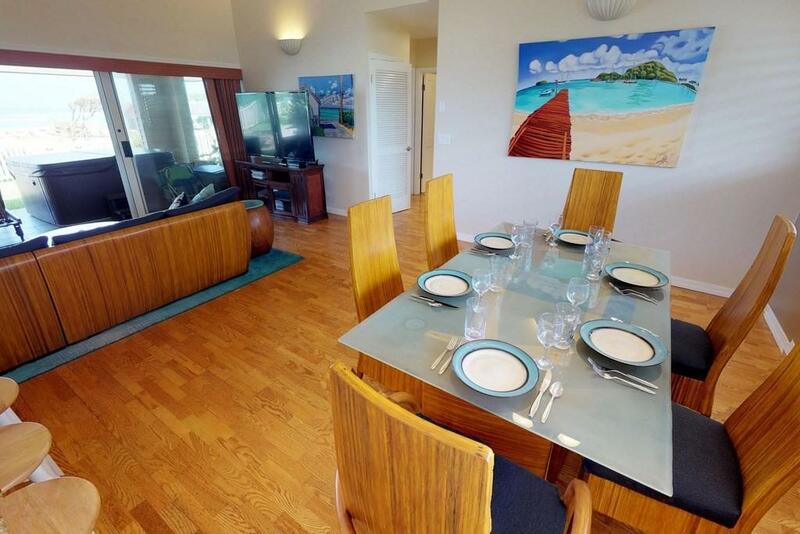 Contact listing agent for details.Centrally located on Kapaa's Royal Coconut Coast, this 3 bedroom, 3 bath beach house is part of a small 3 unit complex with no shared walls. Moana Kai B looks out over the ocean and the Kapa'a bike path! 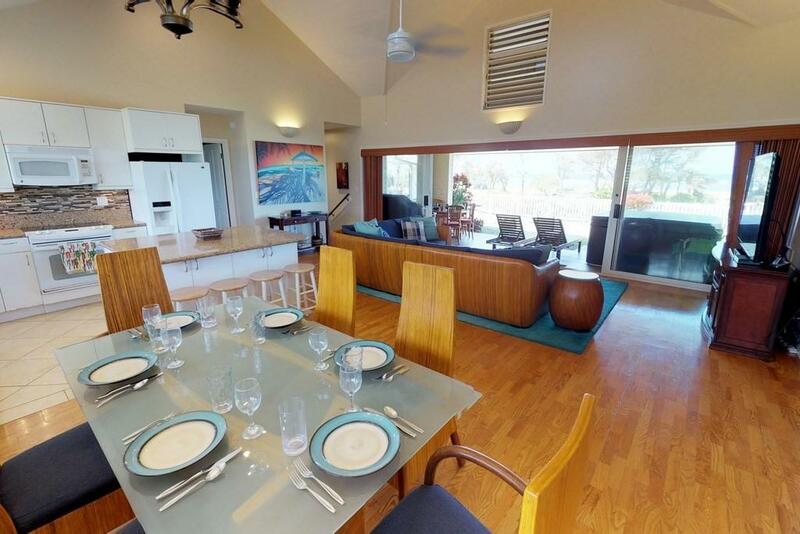 This property is a must see with amazing ocean views from the living rooms and large lanai. The home boasts covered parking and a large, outdoor storage area — perfect for bikes and surfboards or whatever your heart contents! The large covered lanai facing the pool and the ocean is a favorite for guests as it includes a very spacious hot tub, an outdoor shower, teak dining set and chaise lounges plus a large barbecue. 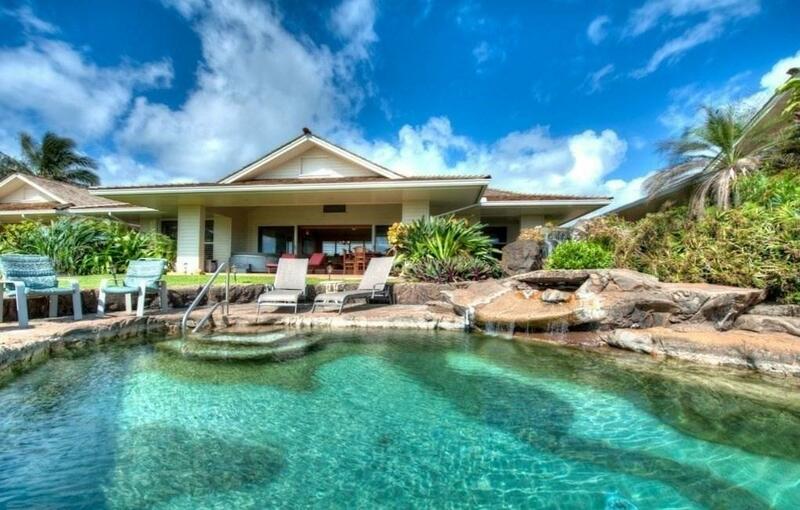 The cool trade winds across the lanai are a nice bonus!See link here for virtual tour of the property: https://my.matterport.com/show/?m=CKcoz76wzpG&brand=0The information contained herein is reliable but not guaranteed buyer to perform due diligence and independently verify all facts and figures.